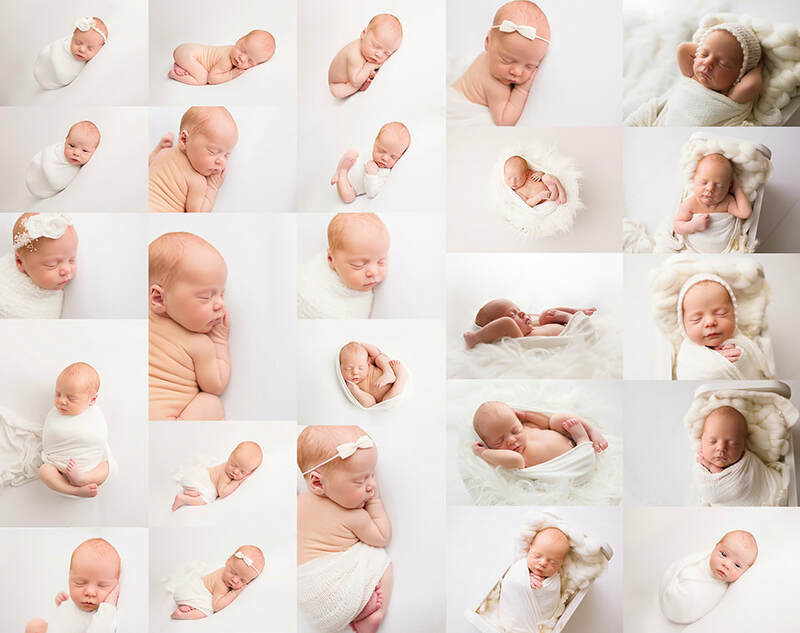 Specializing in newborns, Kirsten has been creating beautiful portraiture in De Pere and surrounding areas since 2014. 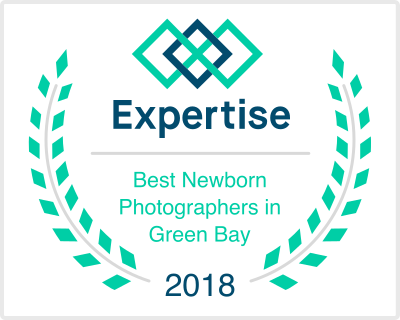 She was recently listed as one of the top Newborn Photographers in Green Bay by Expertise.com for the 2nd year in a row. I offer a full-service experience! 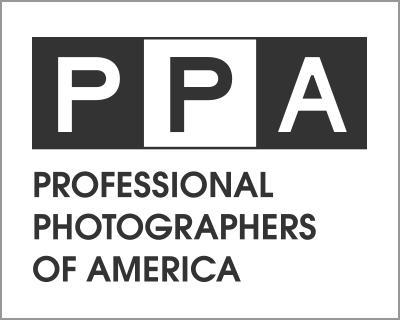 Unlike many local photographers, I offer a service that goes above and beyond, guiding you each step of the way. When you commission KP to capture your child or family, you are guaranteed to walk away with gorgeous artwork you are excited to show off and proud to display in your home. The first step is for you to reach out to me via my contact page or the form at the bottom of this page. Within 24 hours I'll send you my portraiture guide that goes into more detail. At this point if you'd like to proceed we will set up your pre-session consultation. The next step is for us to meet for your pre-session consultation. This opportunity allows for us to meet face-to-face, for you to see my studio, ask questions/voice concerns, and ultimately start planning your session! We’ll discuss everything from wardrobe ideas to what types of products you might be interested in. At this time, if you feel like we are a good fit, you will sign your contract and pay the creative fee. Your actual portrait session will not be scheduled until baby arrives. Contact me within 48 hours after the birth so we can get a date on the calendar. The optimal time for a newborn session is between 7-14 days after birth. Most newborn sessions will take place in the morning hours when baby is sleepiest. Once you arrive to your session you can sit back, relax, and let me take care of the rest! One week after your session the best images are presented to you at your reveal & ordering session, fully edited. You (and all decision makers) will come back to my studio where you will see all your proofs and choose the best products to fit your needs. I will have samples of all products available in the studio for you to see and touch. You will finalize your order and submit payment. Products will arrive 3-6 weeks after order has been placed. All orders can be picked up, hand-delivered or shipped. Most clients invest between $500-$1500 on their custom portrait experience. Fill out the form at the bottom of this page to book your consult!